Apply to work at Camp Michigania this summer by filling out the application form below. You may save your application and return to it before submitting. First-round eligibility is reserved for those who apply by Jan. 31, 2019, and are available for the whole term of employment. This will be the information we will use for all staffing communication. First-year applicants need to stay for the entire training and camping season to be considered in the first round of hiring. If first-year applicants cannot stay for the entire season, their application will be accepted, but they won't be considered until the second round of hiring. Based on the area you are applying to, are you available for the entire 2019 summer season? Why are you not available? Please provide any additional information for why you aren't available for the entire season. Have you ever attended Camp Michigania as a camper? 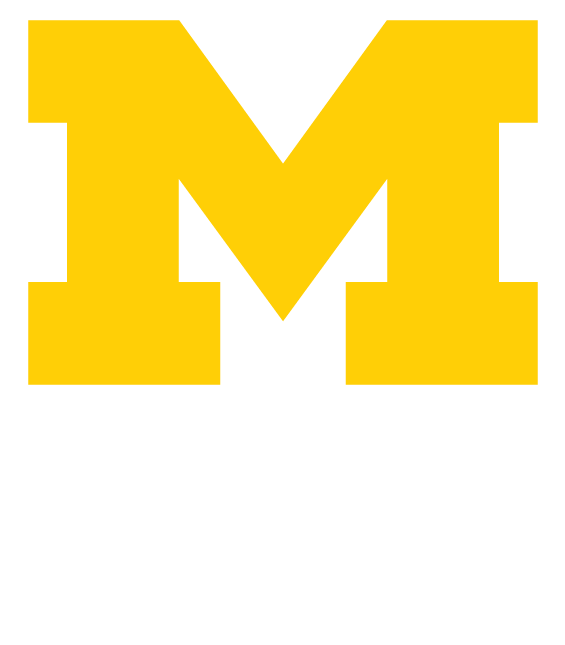 Are you currently a University of Michigan student? Have you ever worked at Camp Michigania? How many full summers have you worked (8 weeks or more)? Please provide three references that can speak to your work ethic and experience. Please do not use family members. At least two must be professional references. If you are interested in becoming an area leader or holding a lead position, you will be directed to a page with additional essay questions. Being an area leader requires individuals to assume additional responsibilities that include overseeing the operations of that program area and coordinating the work of peers. Being an Area Leader will require additional training and preparation prior to camp starting, as early as January. Being in a lead position will also require elevated responsibilities. Please only apply for these positions if you are prepared to take on these roles in that area. Would you like to apply for a leadership or intern position? *All areas listed have an Area Leader position, but not all areas have Lead Positions (Lead Teacher, etc.). Short Essay: Please describe two to three challenges or opportunities that this setting provides. How would you approach these challenges/opportunities? If you are not selected for a leadership position or internship, would you still like to be considered for other staff positions? Please provide two references that can specifically speak to your leadership abilities. What area are you applying for? If you are not hired for this area, are you interested in being considered for other areas? All staff are required to be CPR/AED and First Aid certified before the START OF SUMMER. Both swimming and boating staff must be lifeguard certified before their start date. Belay certifications for Ropes staff will be provided during training weeks. Which of the following certifications do you currently hold? If certifications expire before or during summer of 2019 they will have to be renewed. Please list any other relevant certifications in the "other" box. How did you originally learn about Michigania Employment? If you are not a current U-M student and you have not worked for camp in the past, we need to get you into the University hiring system. Please follow the instructions below to fill out the U-M application so you can be in our hiring system. 2) Click on "New User" and follow the prompts to register. If you have applied for a job at U-M Ann Arbor in the past, you can use the login that you have previously created. 4) Once you are on the job opening page, click the "Apply Now" button. 5) If you are hired, you will receive emails prompting you with next steps around March 1st. I have filled out the U-M application outlined in the instructions above.